If you want to get a night you will never forget, Sherri Hill dresses are the best for girls who wnat an unforgettable night. 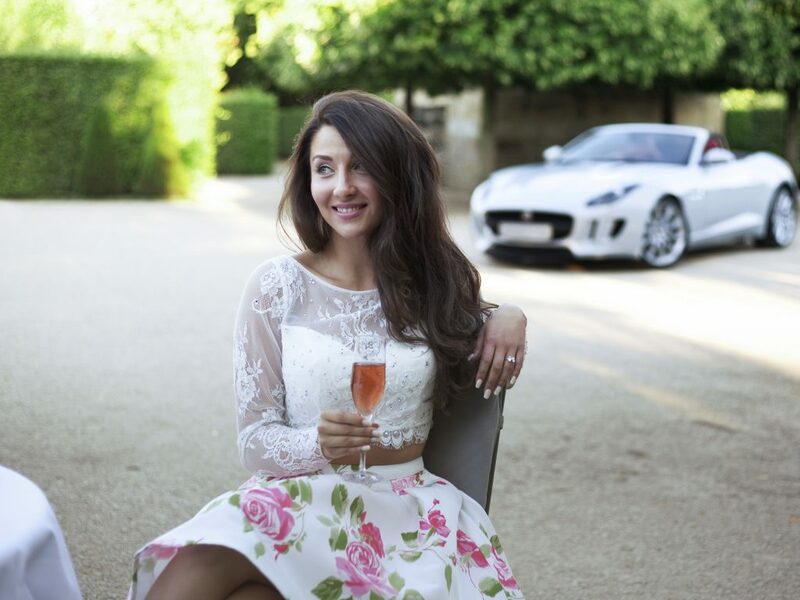 With a white Jaguar F-Type every guy will have look for her. I’m sure her man is absolutley happy to name her as his girl.